Are you ready for a big dose of color and bead inspiration? I'm so exited to announce that Lorelei Eurto and I are co-hosting another Michael's Beading Challenge Blog Hop. And we want you to play along! Go to your Michael's craft store and buy these beads. This week, for an extra incentive to play along, the Bead Gallery beads are 40% off! There is an extra 25% coupon off even sale items today. Check the coupon page for details. You must have a blog to participate. It's a blog hop! Don't have one but want to start one? Lorelei has a nice ecourse on setting up a blogger blog from start to finish. Get it here. 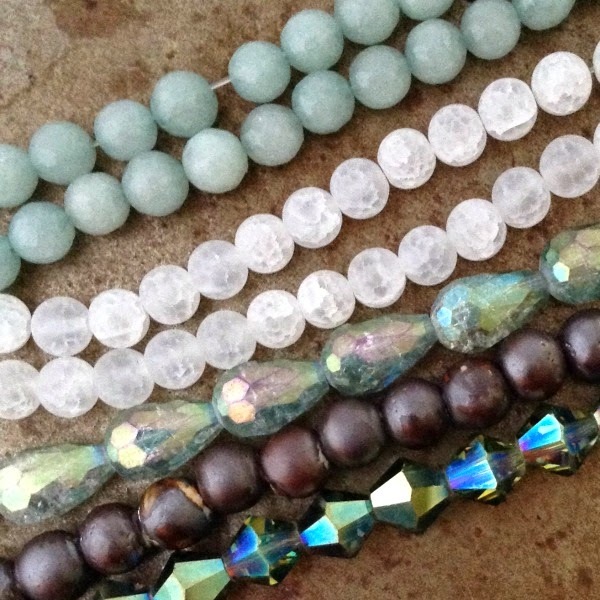 Use the beads shown here, and you can add in up to 2 additional bead types to your design. And the twist? Let's also support small businesses. If you are able, have your +2 types of beads from a beadmaker, local bead store or indie bead seller online. Your +2 beads can be ones you pick up for the challenge or ones in your stash. Make sure you include a shout out to the small business that you are supporting in your blog post. Create any piece of jewelry you like, with the beads, using your own choice of focal. If you want to make a necklace, and some matching bracelet and earrings... the sky is the limit. Not to worry! If you find similar beads somewhere like Hobby Lobby, go ahead and use 'em. Seeing what everyone does with similar beads, is half the fun. 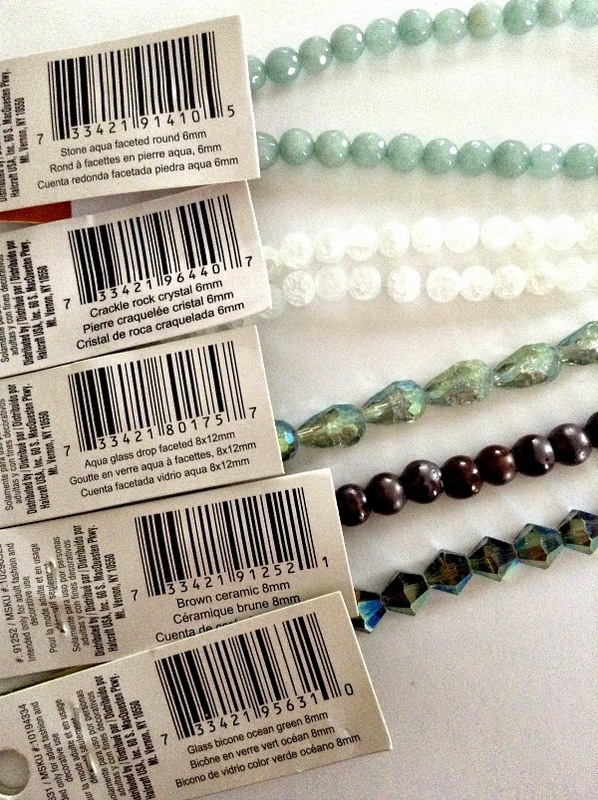 If you can't find a particular bead strand at Michael's you can substitute a similar one. If you want to participate - Come to my blog the morning of December 18th (reveal Day) and use the Link Up tool to add your blog links. I find this to be the easiest way to keep track of all the participants. So mark your calendars, buy the beads, create beautiful things, and get your blog posts ready for December 18th for a great hop. We know it's a crazy busy time of year - use the challenge to make a gift or two. You'll have an interesting blog post and an item checked off your holiday gift list - get two things done at once! Please feel free to leave comments on this post, or questions too. 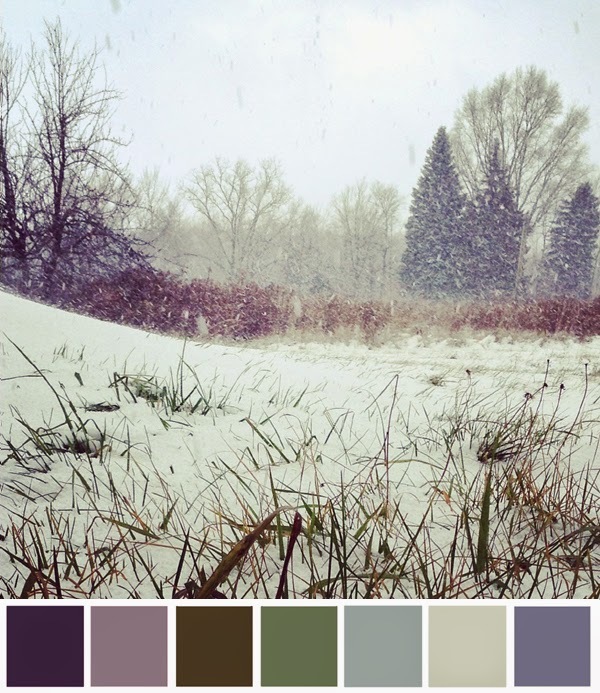 Psst...like that color palette above? Check out the new issue of Step by Step Wire to see my contribution to as the new Color Canvas guru!